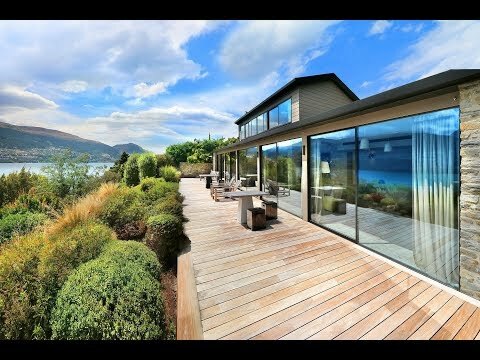 Immaculately renovated waterfront home in Kelvin Height with direct access to Lake Wakatipu and the Kelvin Heights walking and cycle track. 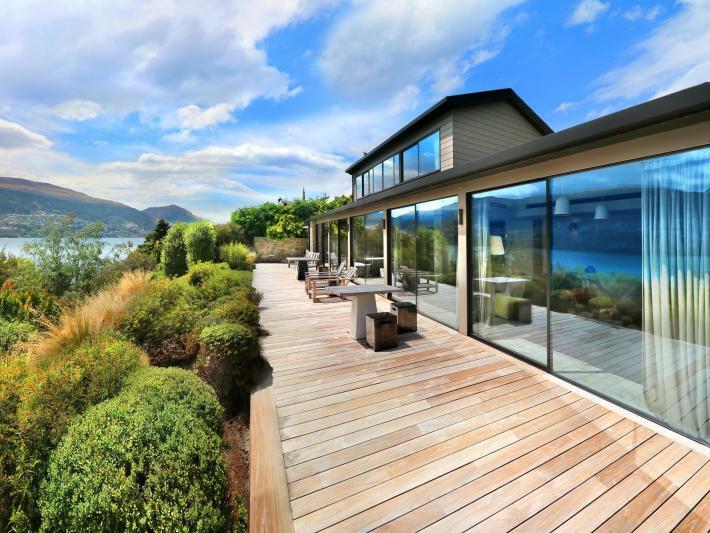 Full height glass sliding doors run the length of the main open plan living and kitchen area and perfectly frame uninterrupted lake and mountain views and lead to a large deck. Three bedrooms with en-suites, designer minimalist kitchen with hidden appliances, marble floors, stacked stones walls, ducted air conditioning and European owners with a particular eye for quality and design make this property one that requires your immediate attention. The major modernisation and extension project was completed by one of Queenstown's premier building companies and the property has hardly been lived in since completion. An historic application and plans for a jetty may also be available by negotiation. Please call to arrange a private viewing or would like further information.